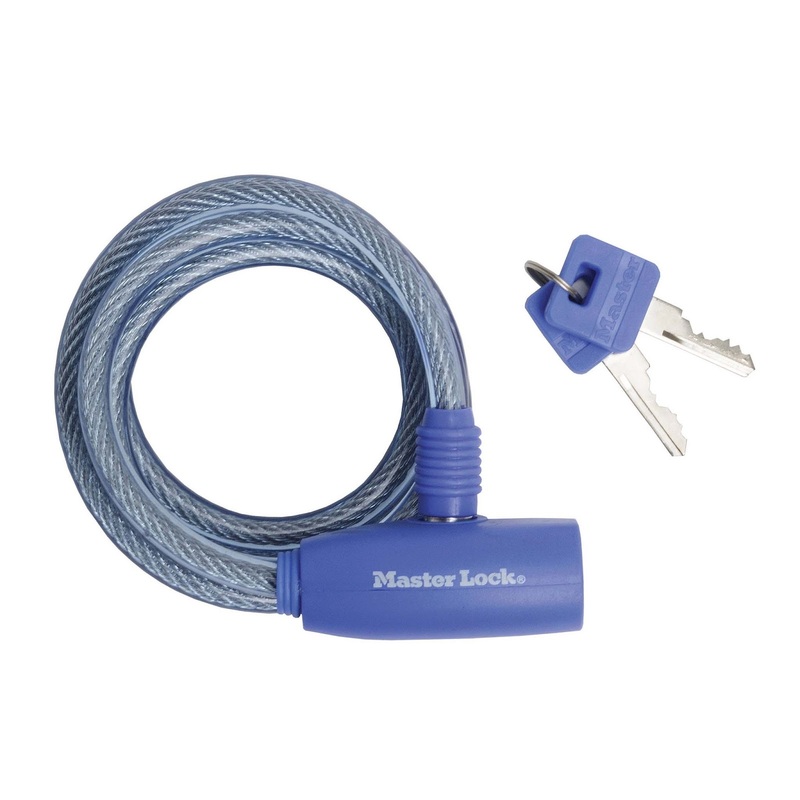 Kunci pengaman sepeda dari produsen internasional ternama Master Lock yang produknya sudah menyebar ke seluruh dunia. 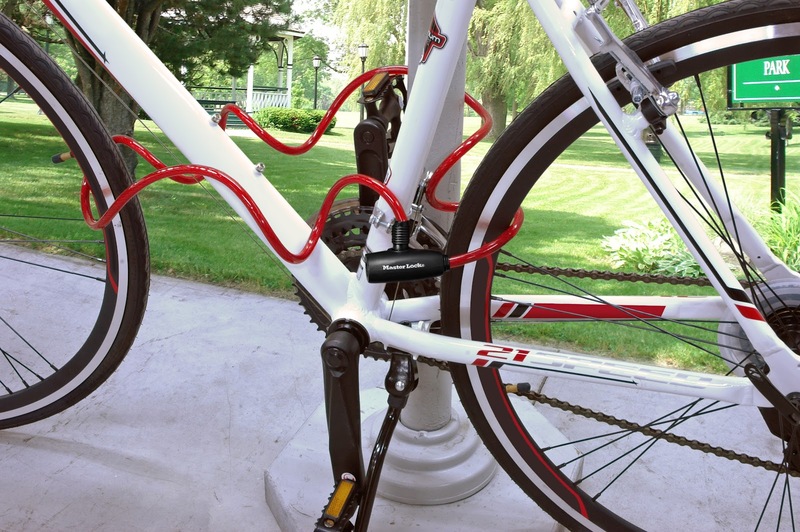 The braided steel cable with vinyl cover protects the bike frame from scratches. To suit a range of tastes, keyed self coiling are available in a variety of colors. The Master Lock No. 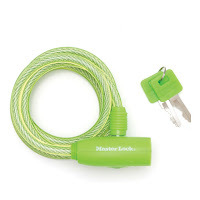 8212DPRO Keyed Cable Lock is 6ft (1.8m) long and features 5/16in (8mm) diameter braided steel for maximum strength and flexibility. 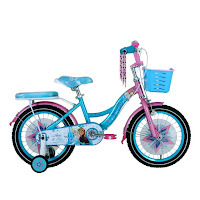 The protective vinyl coating protects against scratches. The integrated pin tumbler keyed locking mechanism provides superior pick resistance.